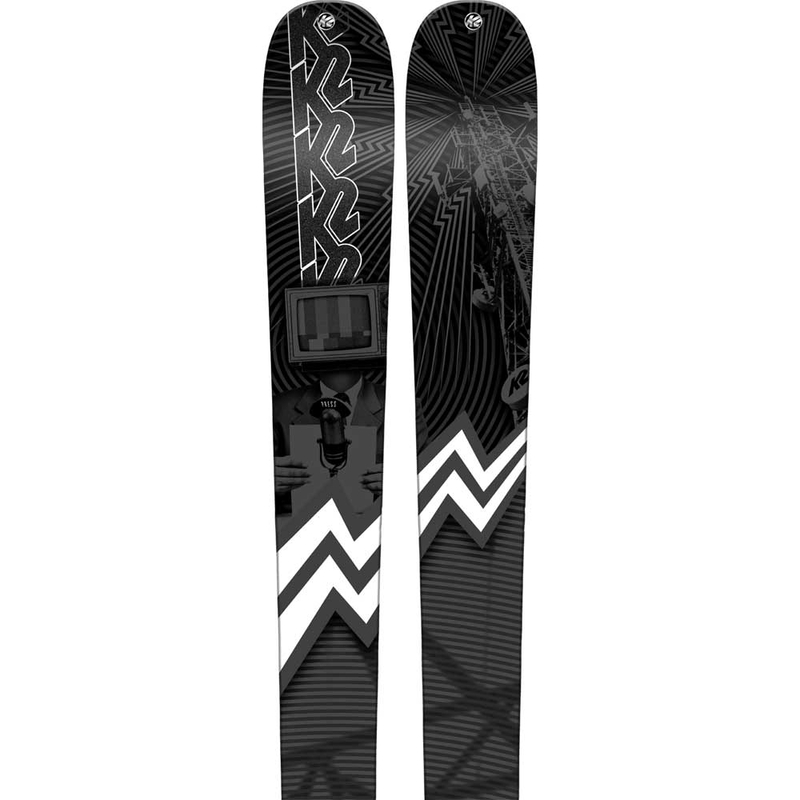 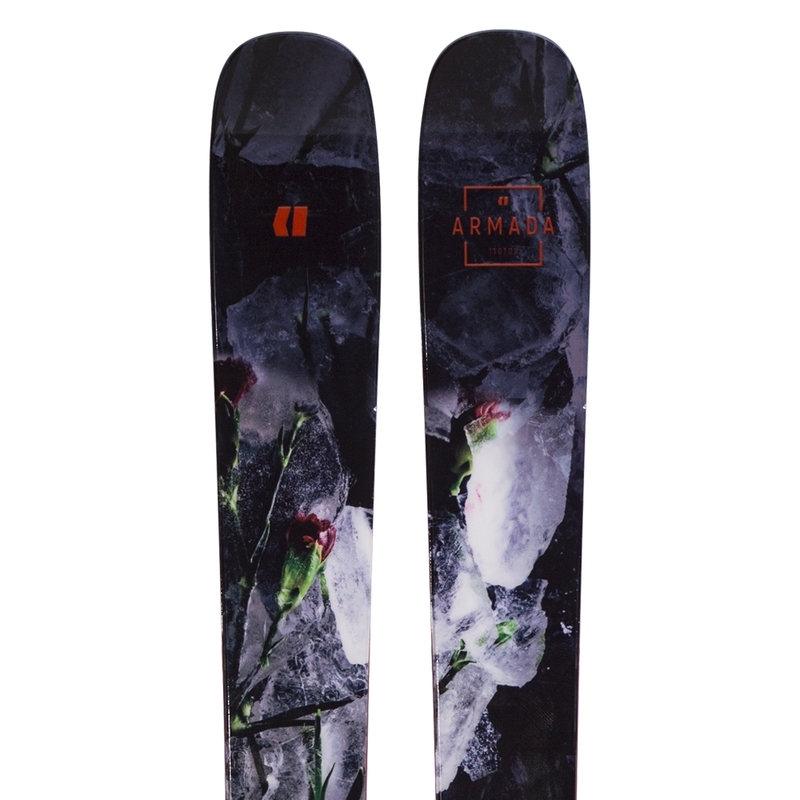 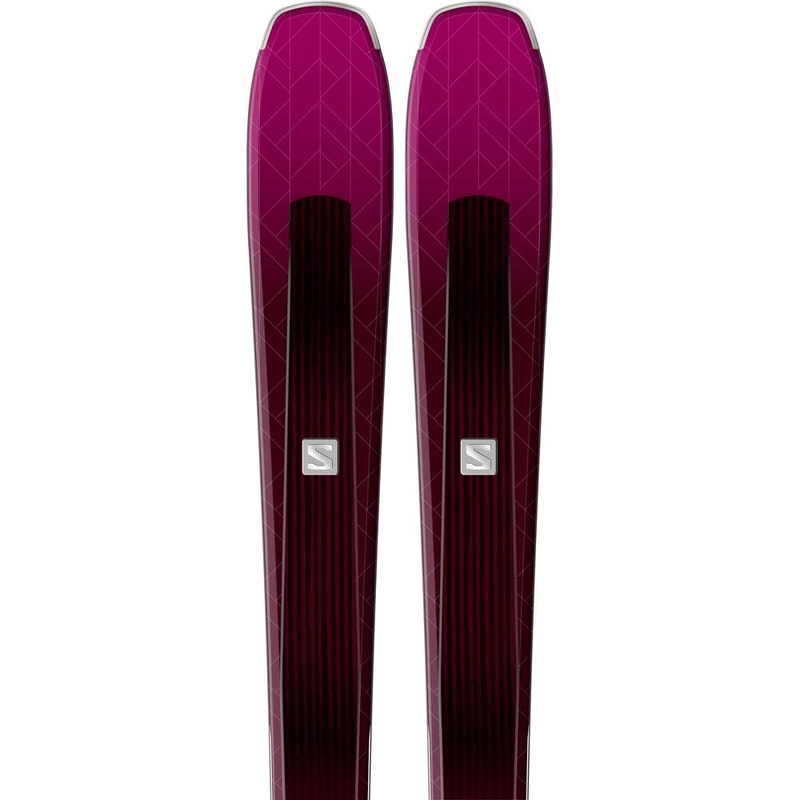 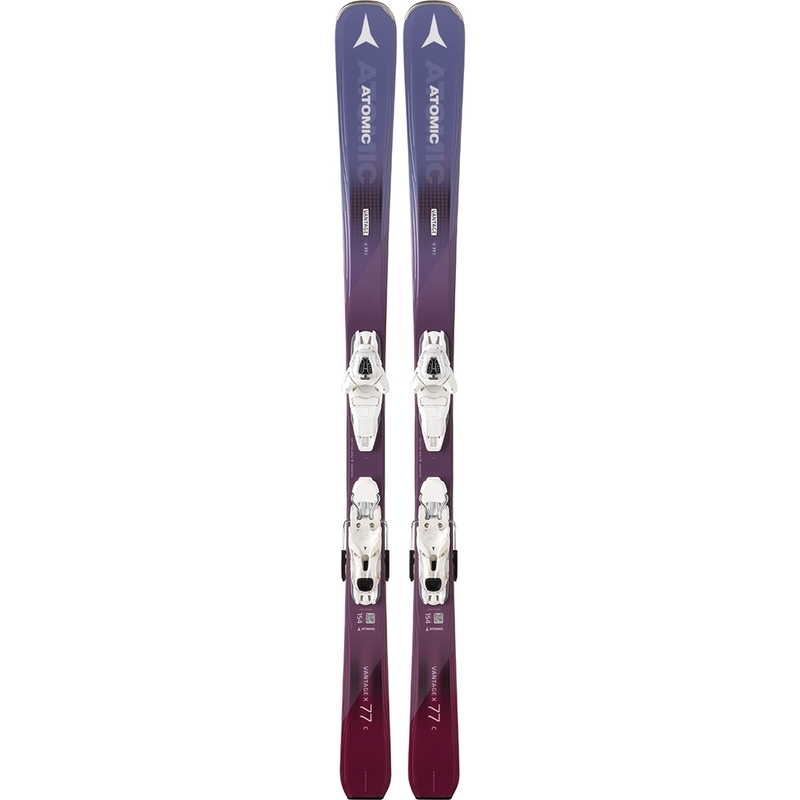 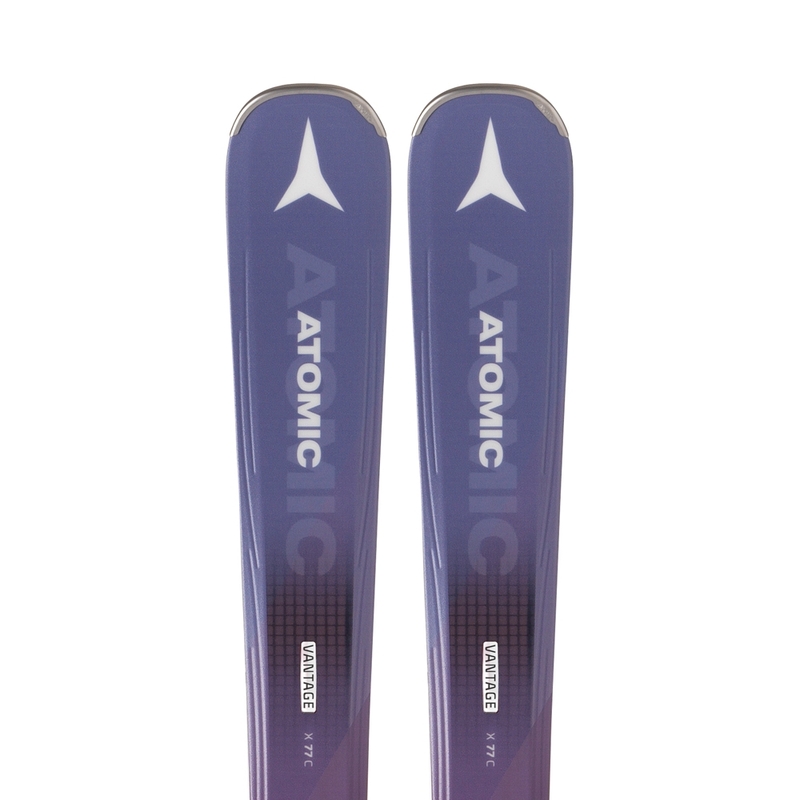 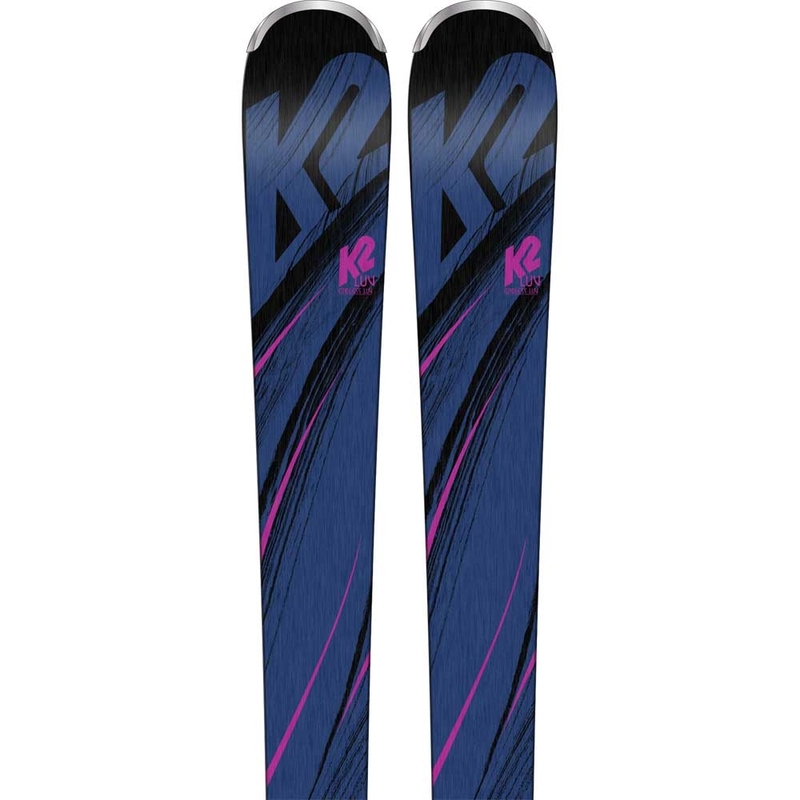 The Atomic Vantage WMN X 77 C Ski is a lightweight womens specific all mountain ski which allows you to ski all over the frontside of the mountain with confidence. 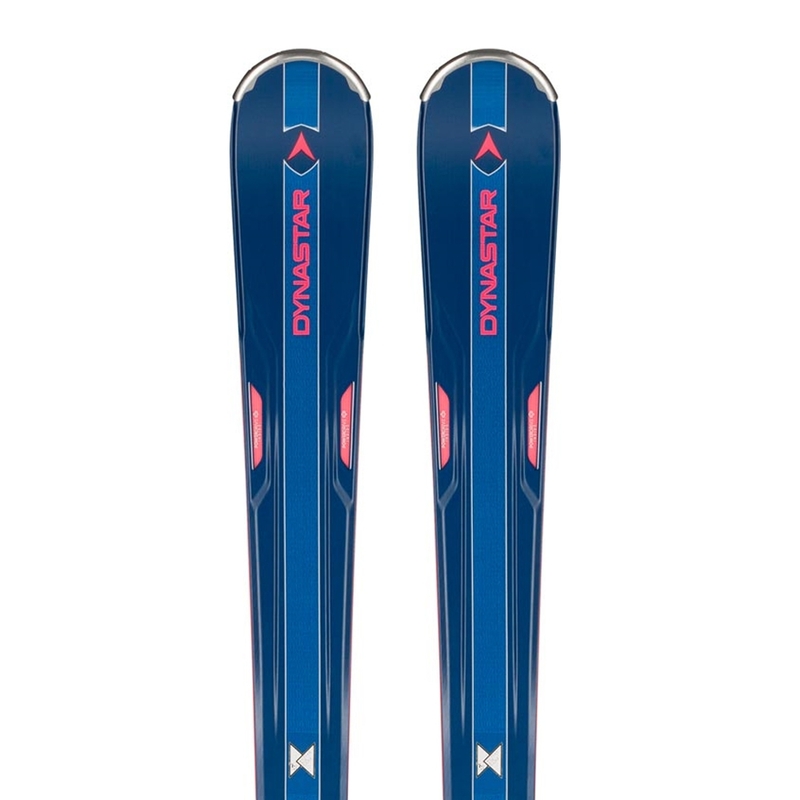 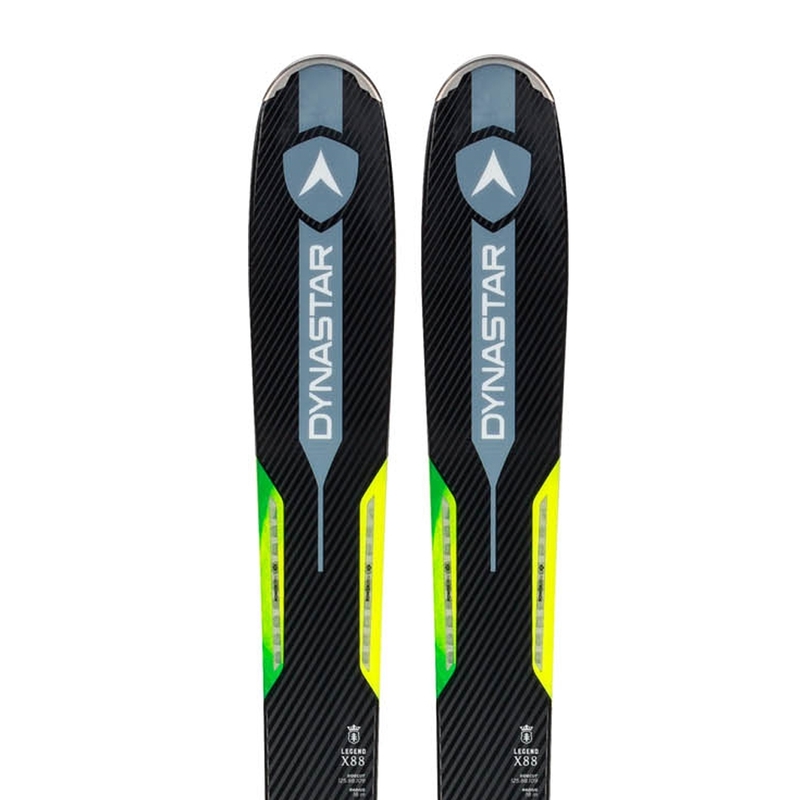 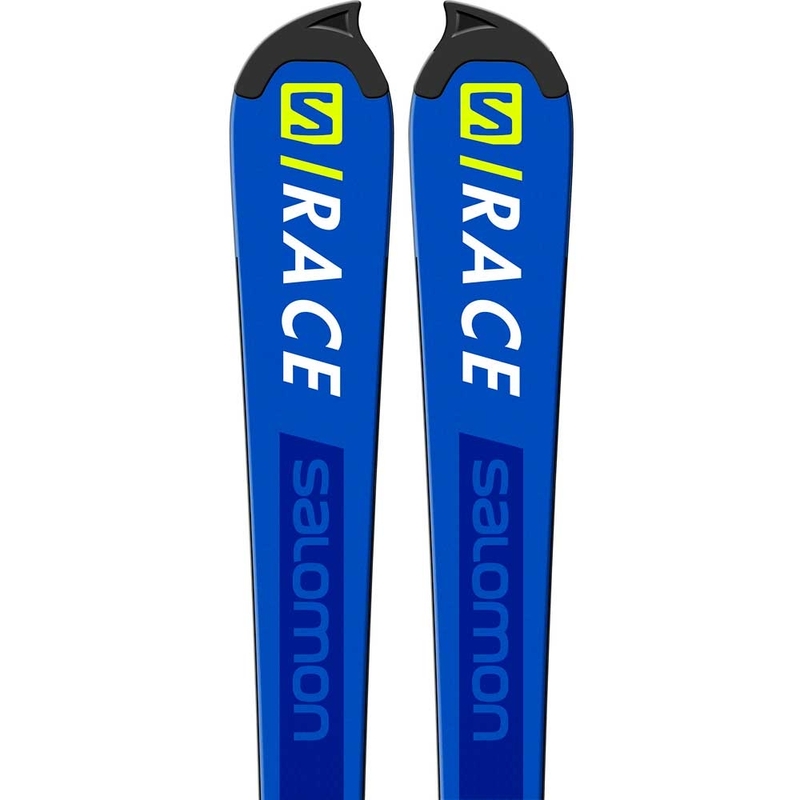 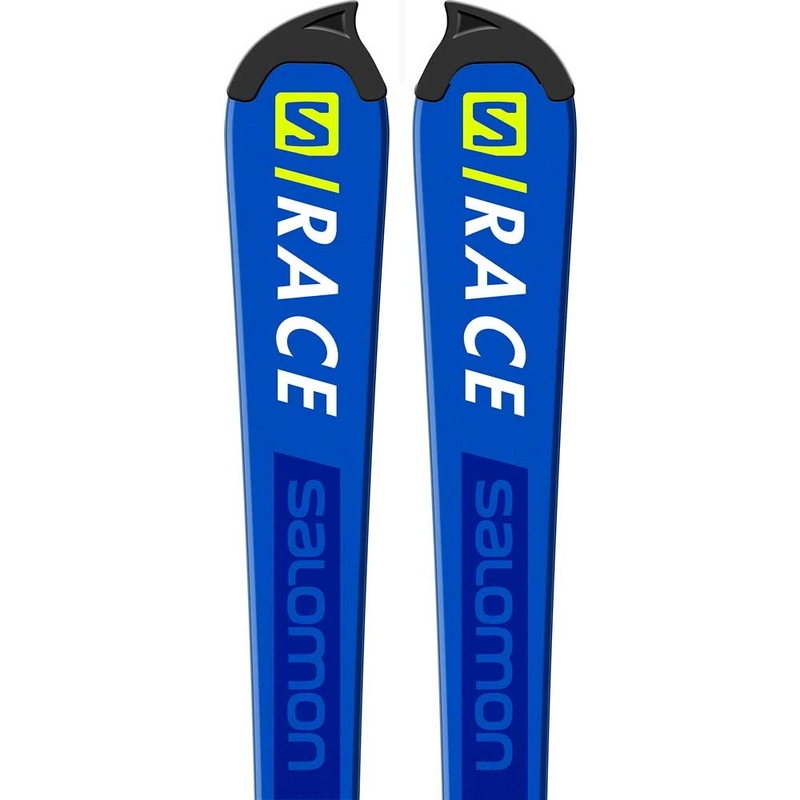 The lightweight Atomic Vantage X 77 C W is a system ski with a fantastic blend of on-piste stability and all-mountain agility – perfect for up-and-coming or intermediate skiers. 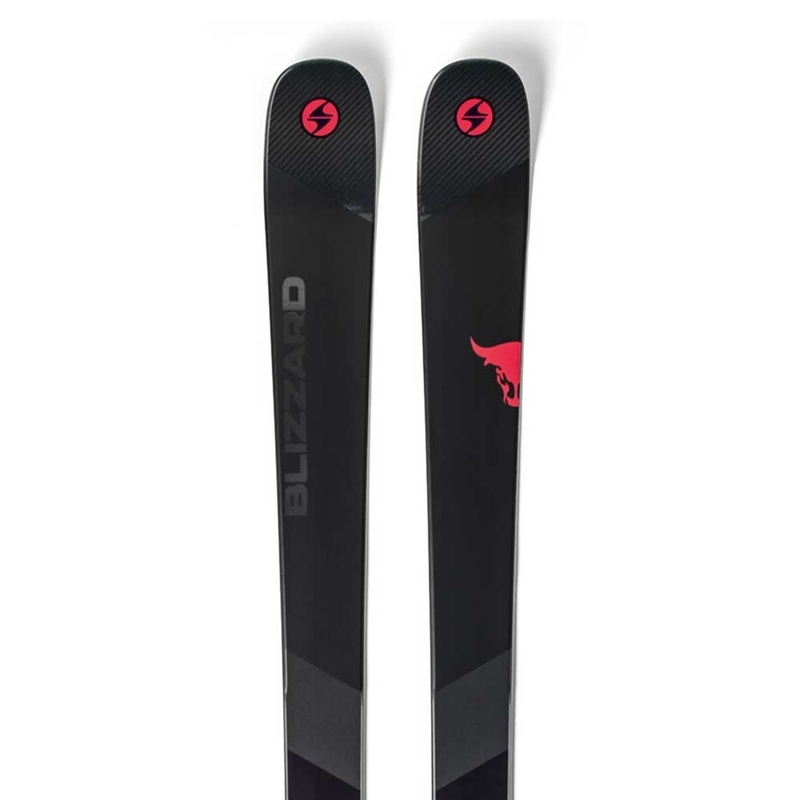 It’s built with Carbon Tank Mesh – a layer of rigid woven mesh that adds strength across the ski while reducing weight. 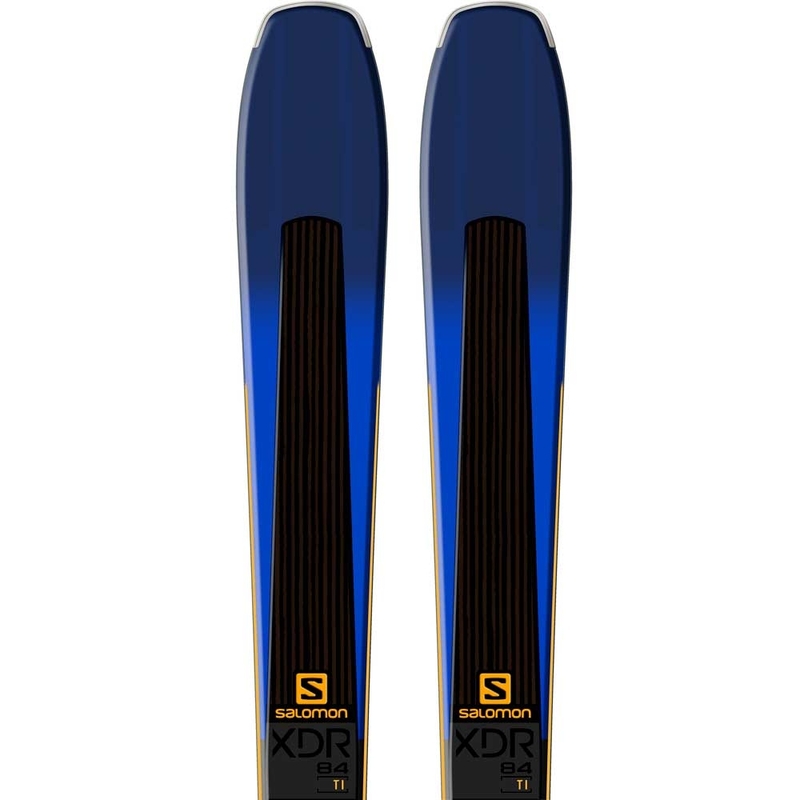 It has a Light Woodcore and Cap Sidewall for solid edge grip. 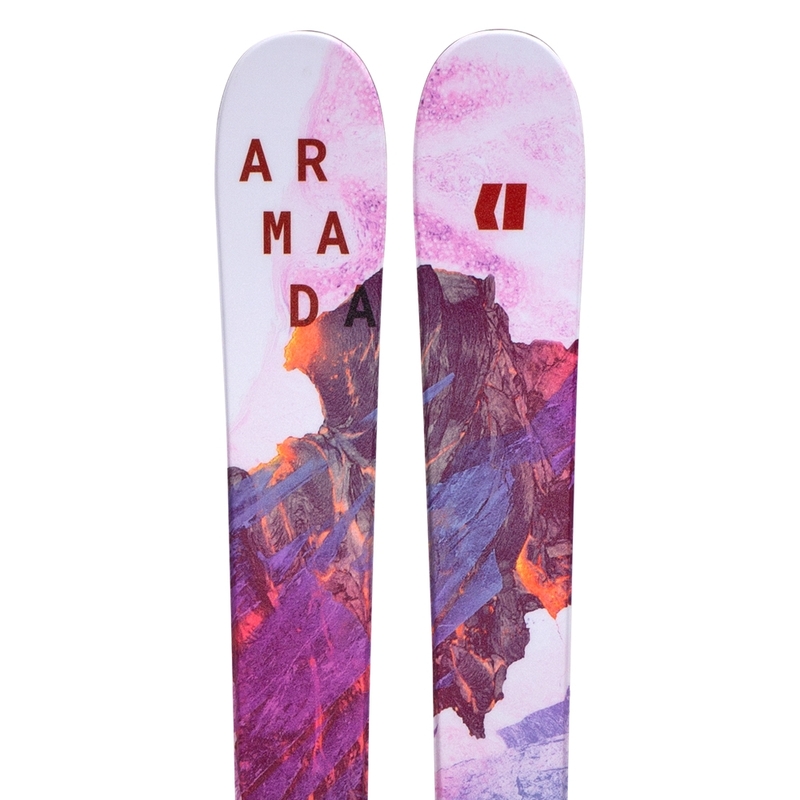 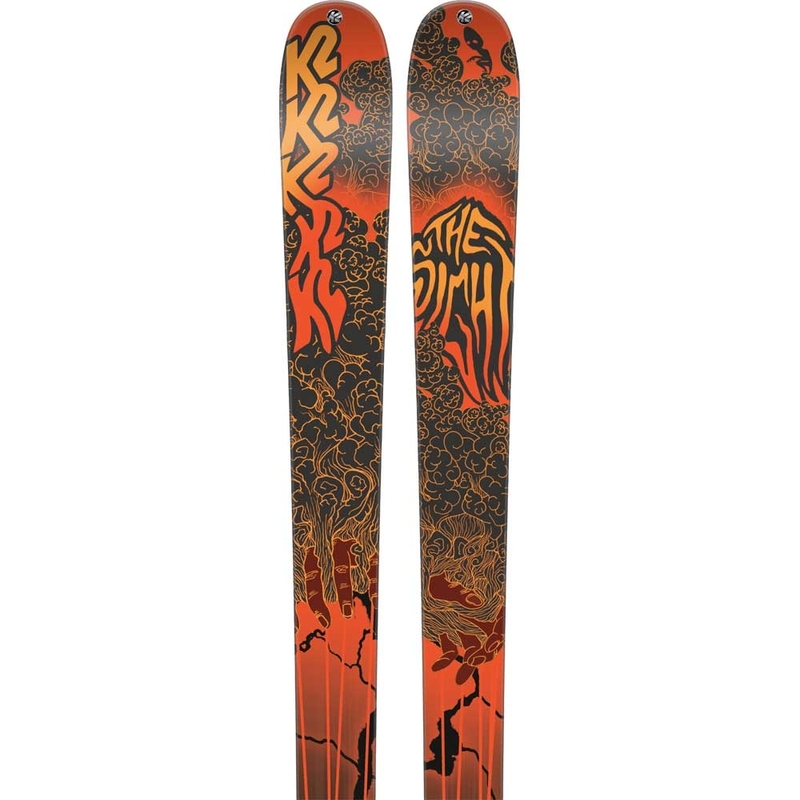 The thinner 77mm waist is totally at home in harder snow, and Atomic’s Exo Profile that cuts swing weight and adds rigidity for riding smoothly on the groomers. 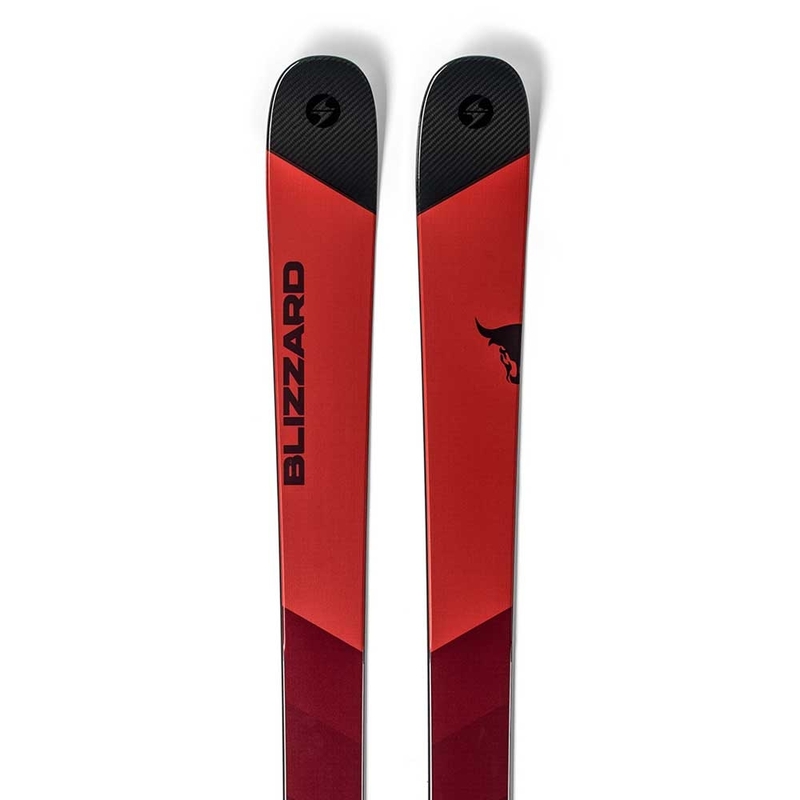 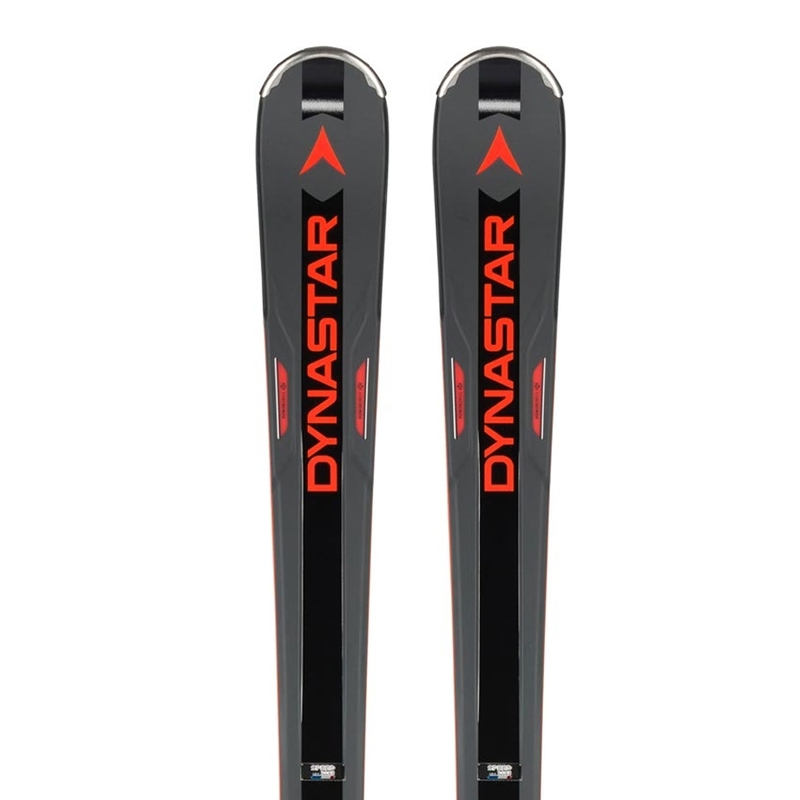 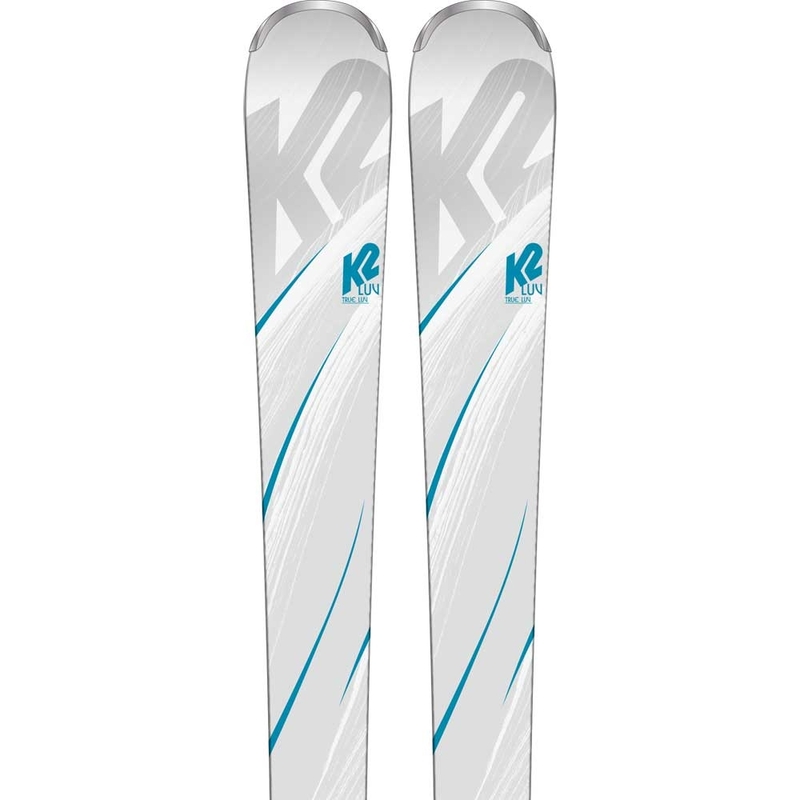 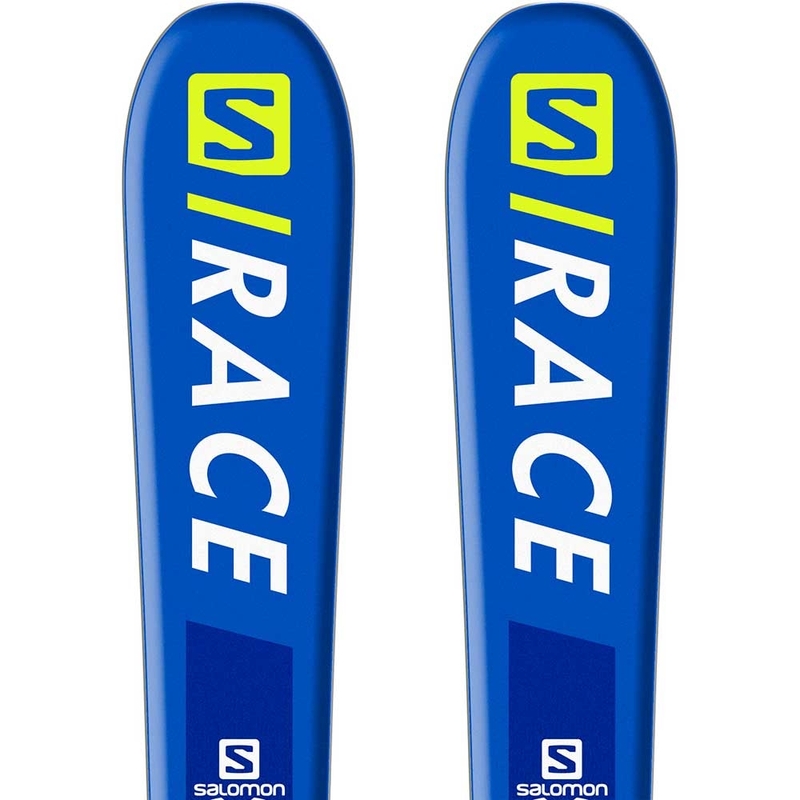 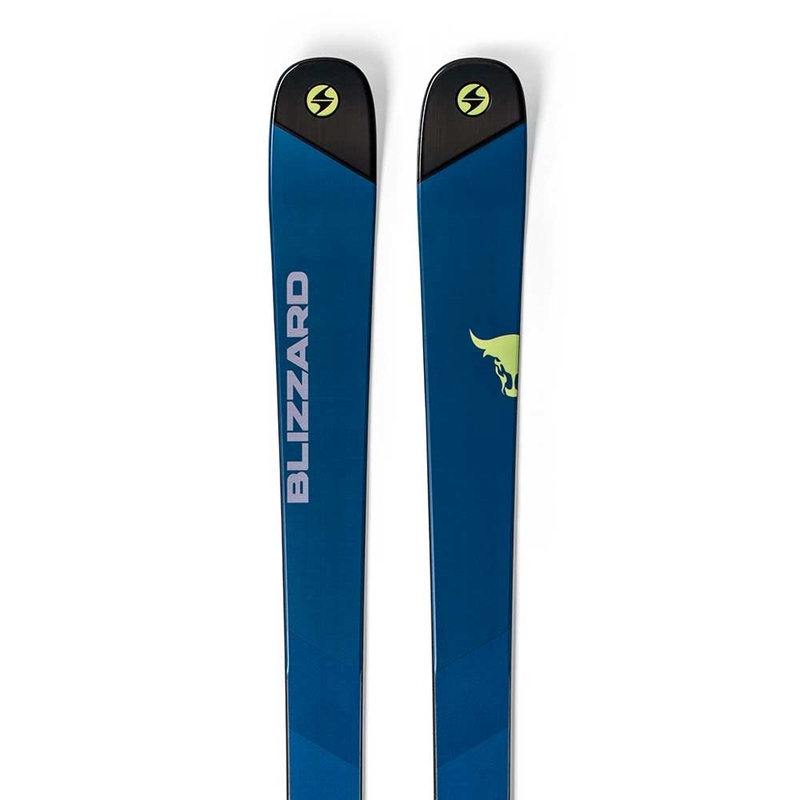 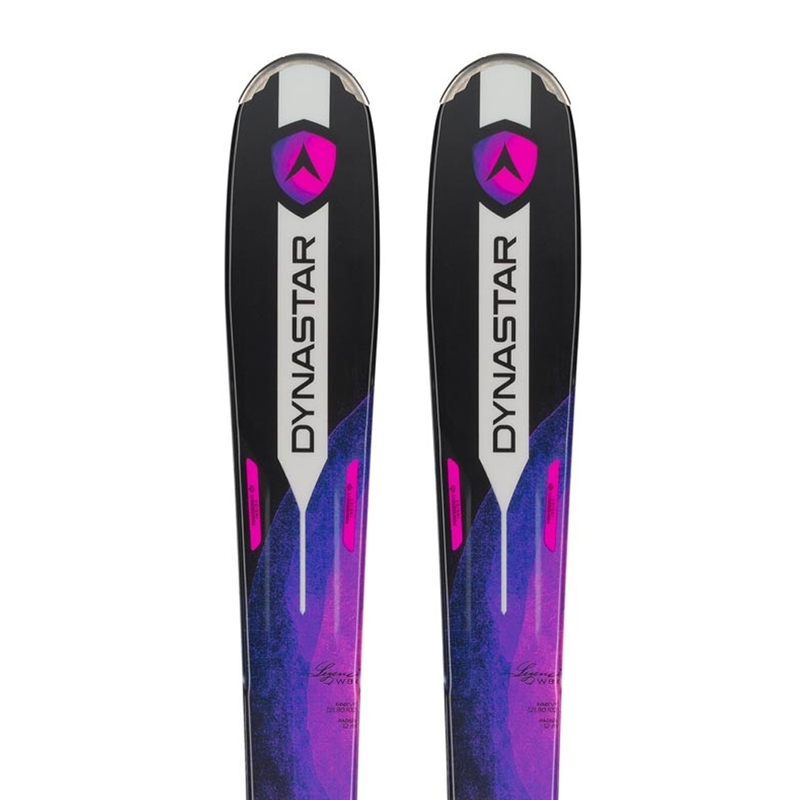 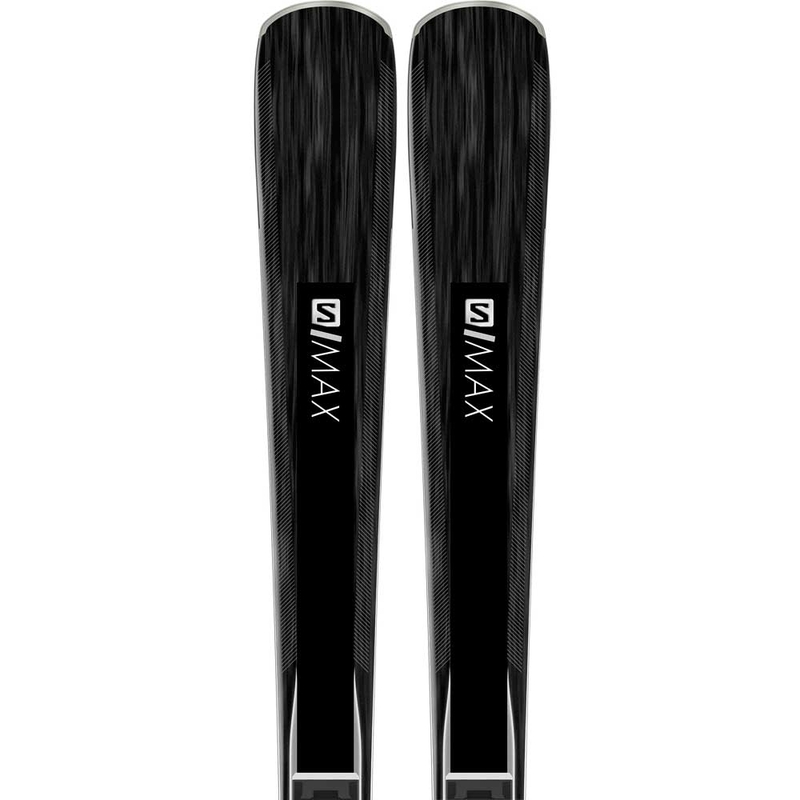 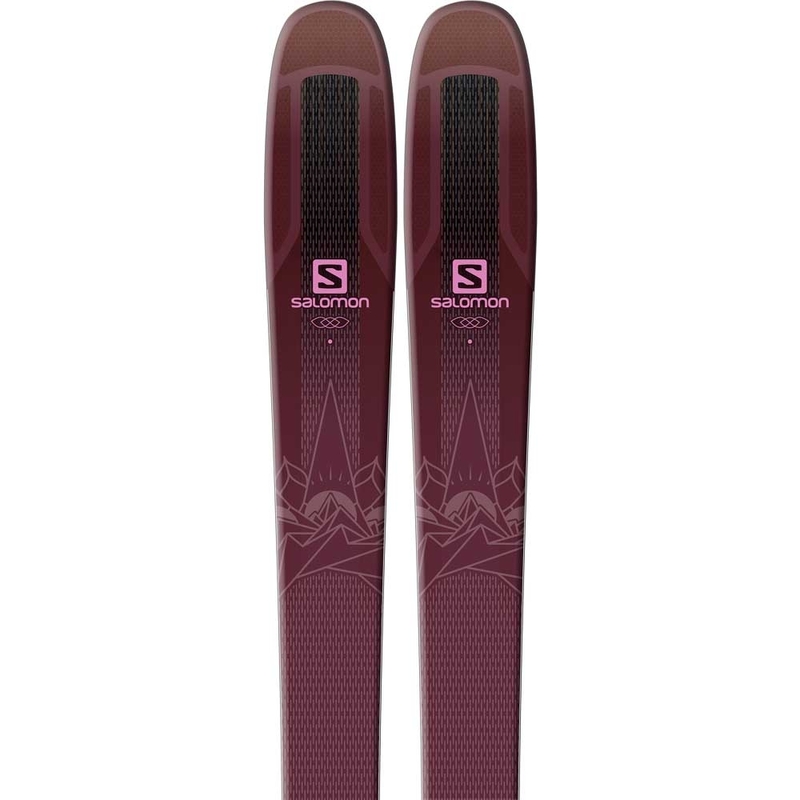 A great forgiving ski that’s easy to control – letting you be the one doing the skiing. 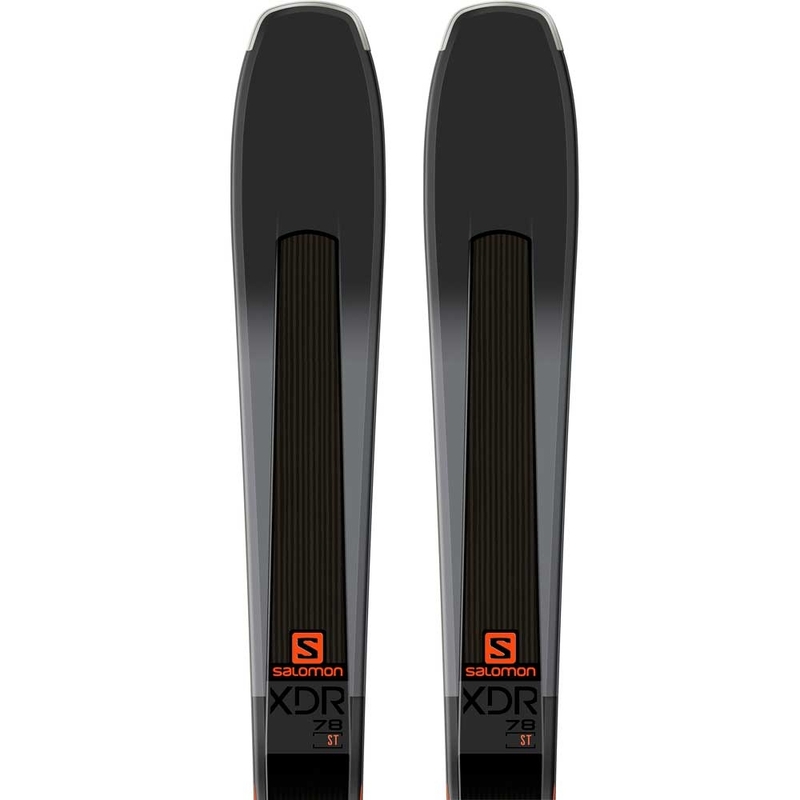 The Exo Profile is a radical 3D profile that features slanted sides with reinforced ridges. 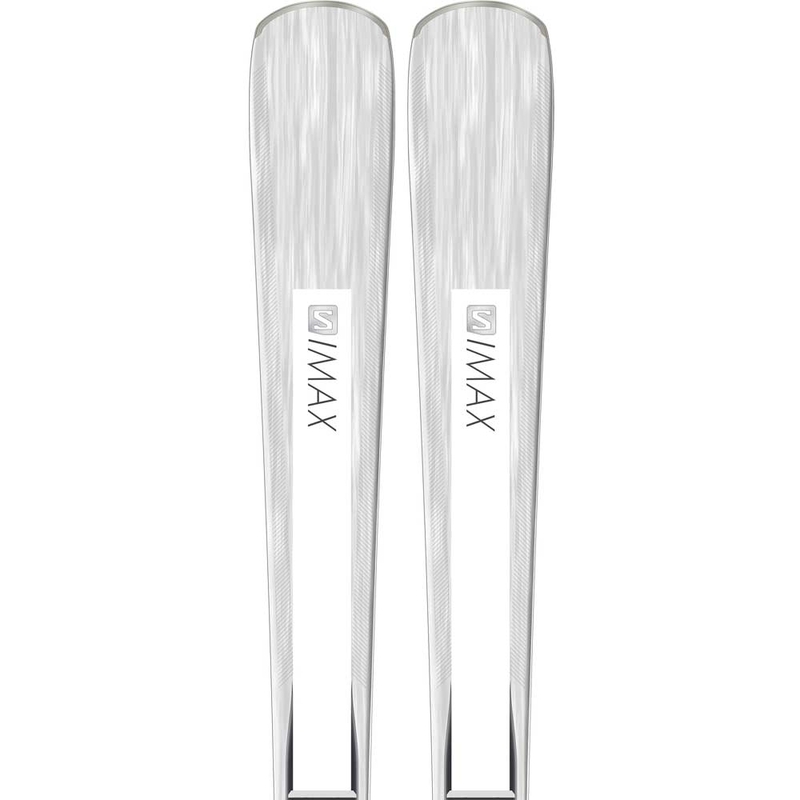 This shaping cuts swing weight and adds rigidity. 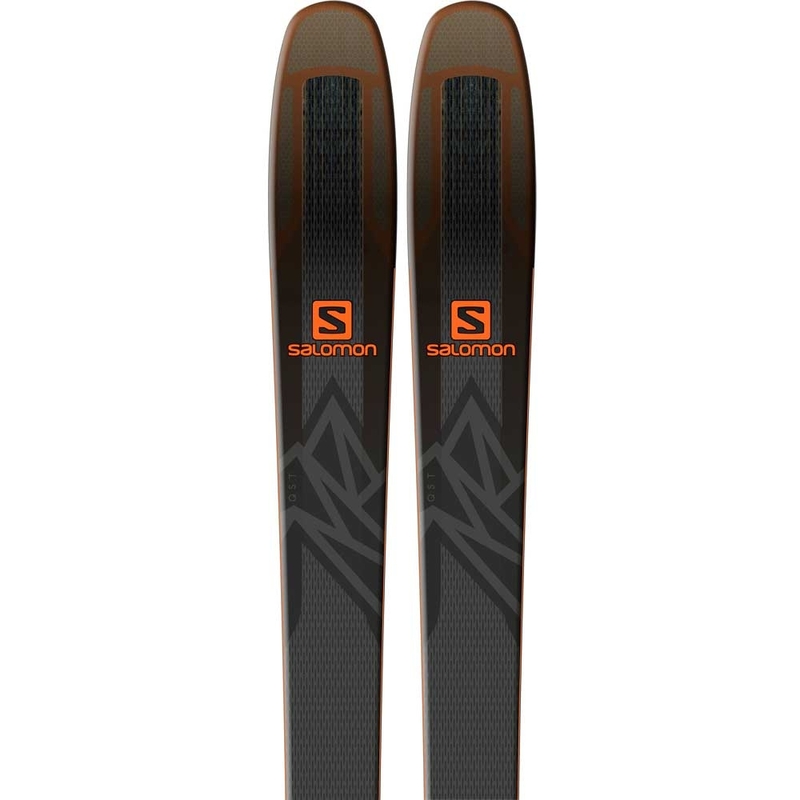 It also stops the Topsheet chipping and scratching, which is ideal for longer life. 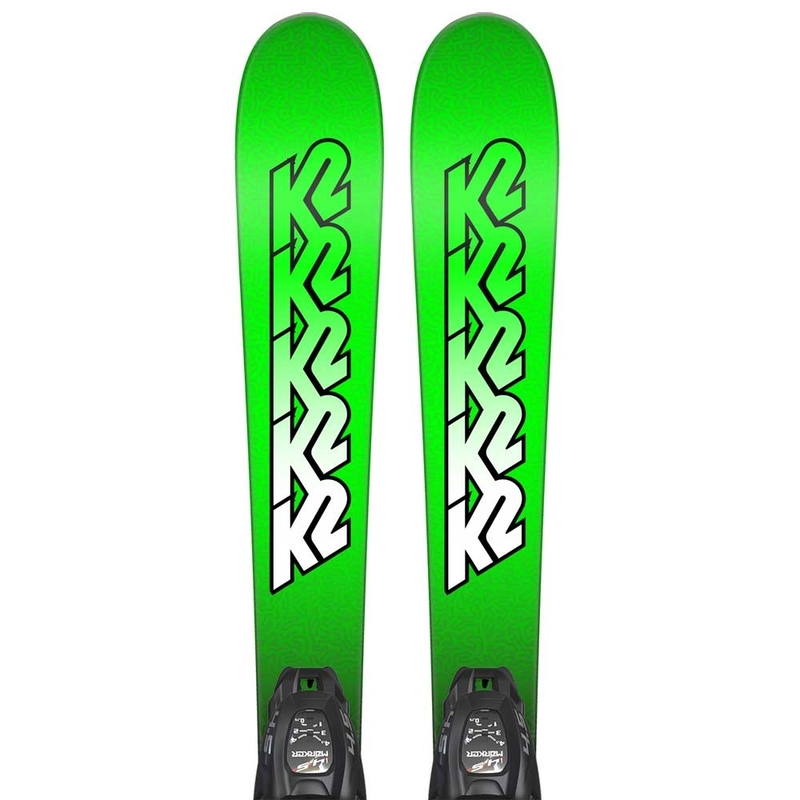 Carbon Tank Mesh is a layer of super rigid, woven mesh that forms a light, strong layer in the ski construction. 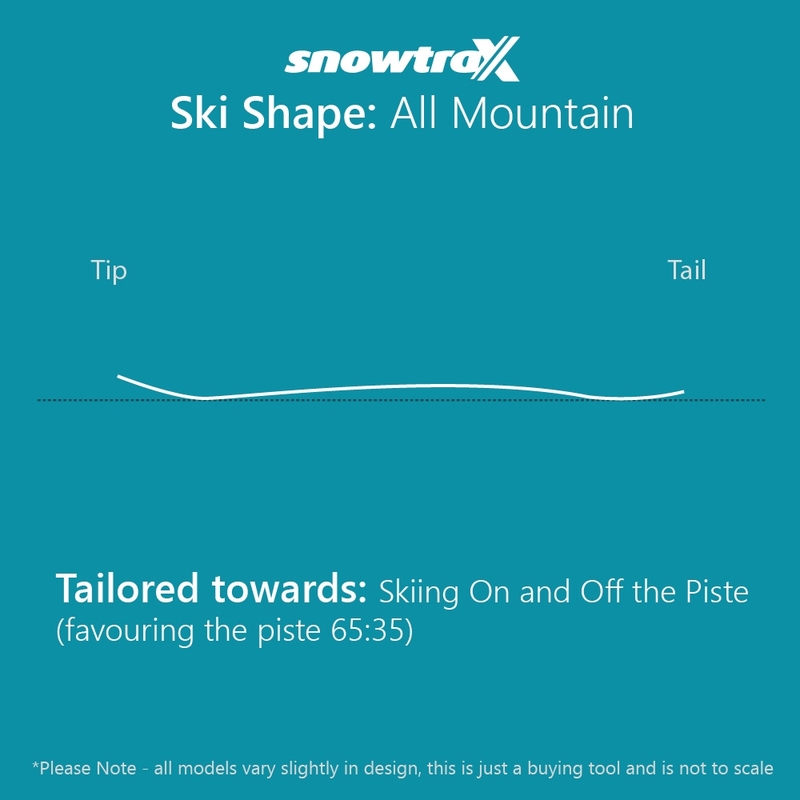 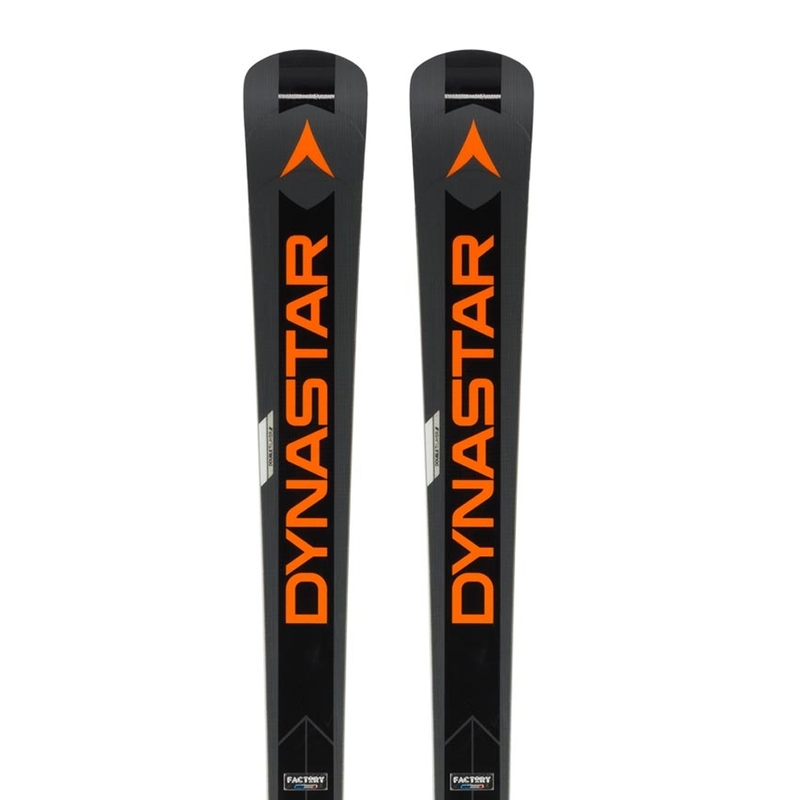 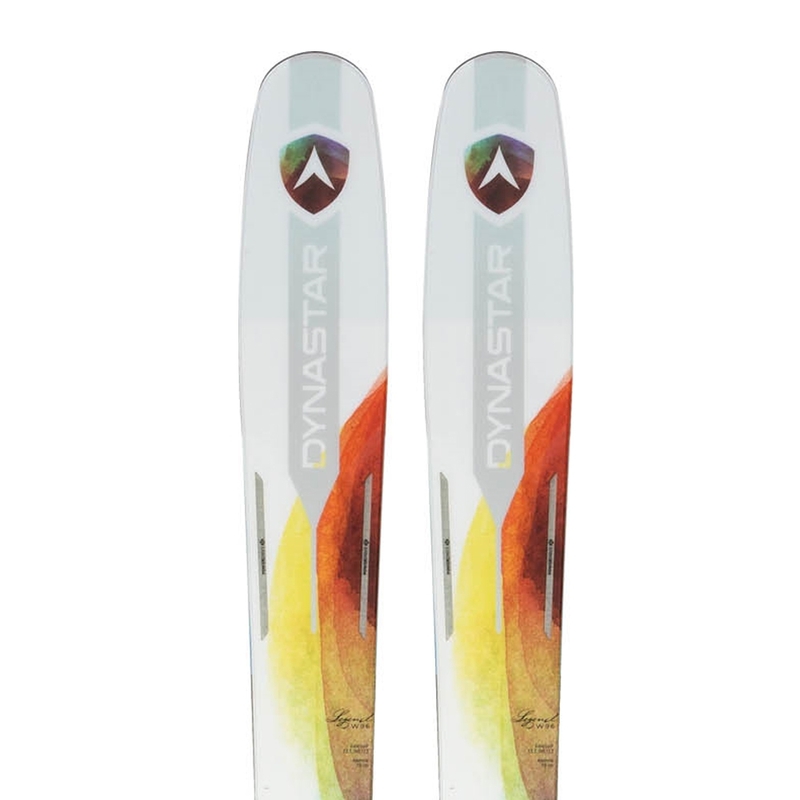 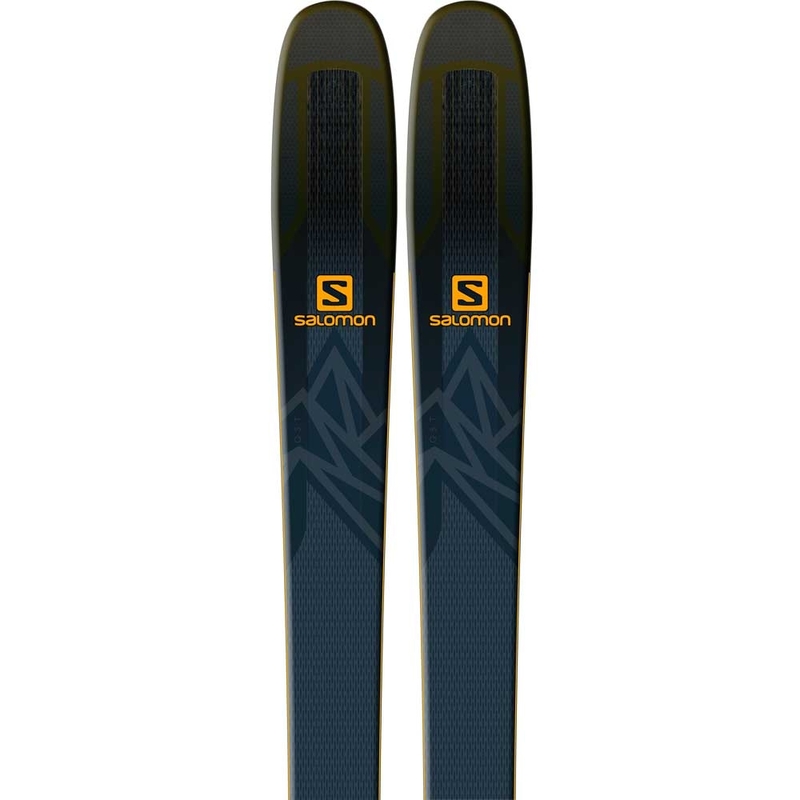 This adds stability across the ski and replaces layers in the construction, so also reduces weight.